Howard Brown Health Center (HBHC) is the largest LGBTQ center in the Midwest, and it has addressed the needs of people living with HIV for over 40 years. 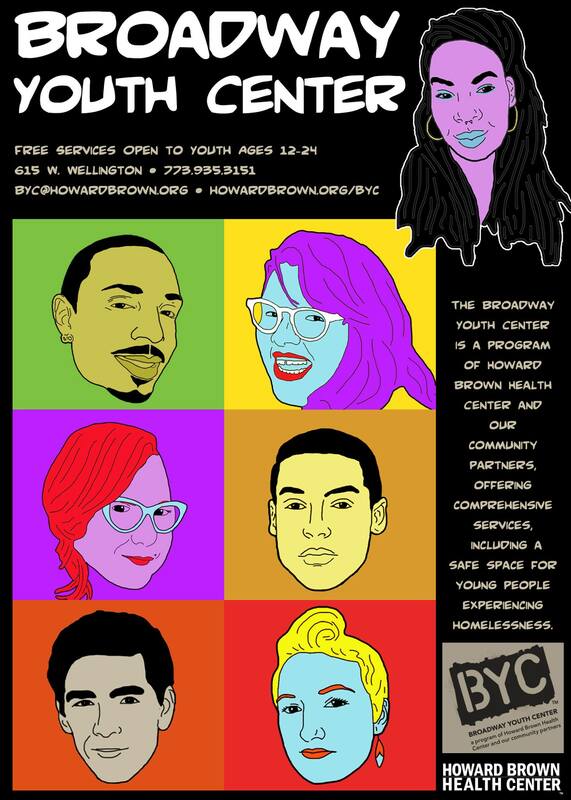 HBHC sponsors the Broadway Youth Center (BYC), an off-site specialty program with a mission to improve the quality of life and wellness of young people ages 12 to 24, especially LGBTQ youth and those experiencing homelessness. 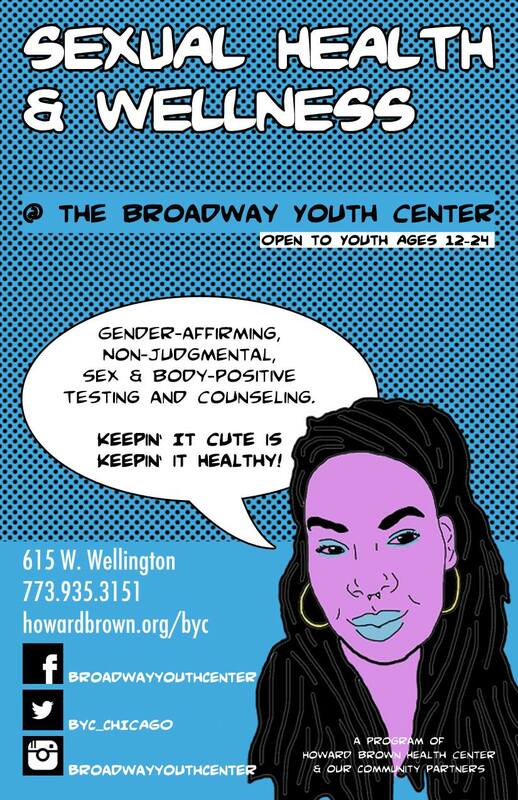 BYC passionately serves LGBTQ youth with an integrated service model that simultaneously addresses health and social needs. 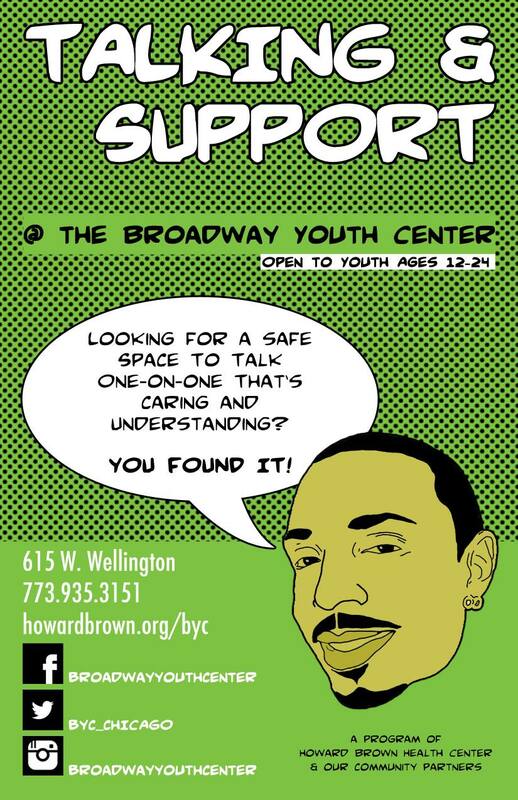 Safe space provision, primary medical care services, HIV/STI testing, GED/vocational training, counseling and support are BYC core services of BYC. 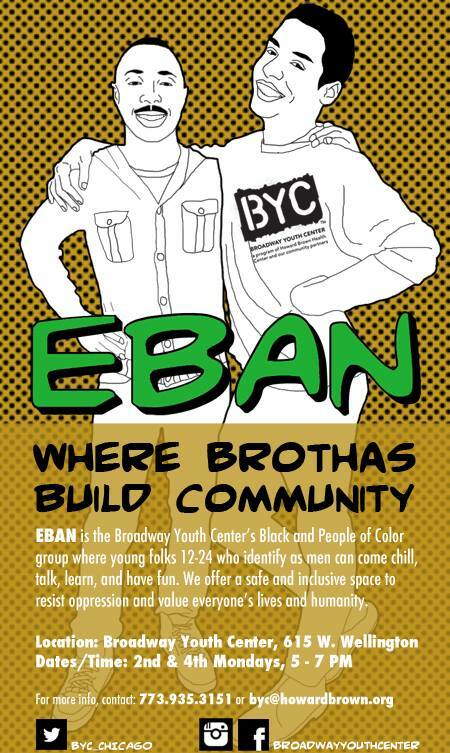 HBHC/BYC provides primary medical care, HIV/STI testing and counseling, confidential family planning, individual and group counseling, support groups, case management, housing assistance programs, GED educational and vocational training, and drop-in services such as laundry facilities and food pantry access for youth and young adults. The program is a haven for LGBTQ youth and is programmatically tied to the health center, enabling immediate linkage to care through testing and diagnosis. Services across the prevention and care continuum include sexual health (HIV and STD/STI screenings) and mental health assessments, linkage to care, HIV specialty services, and access to PrEP and PEP. PS staff are very flexible when working with clients - staff centers client comfort and support as the foundation for building a relationship with each client.